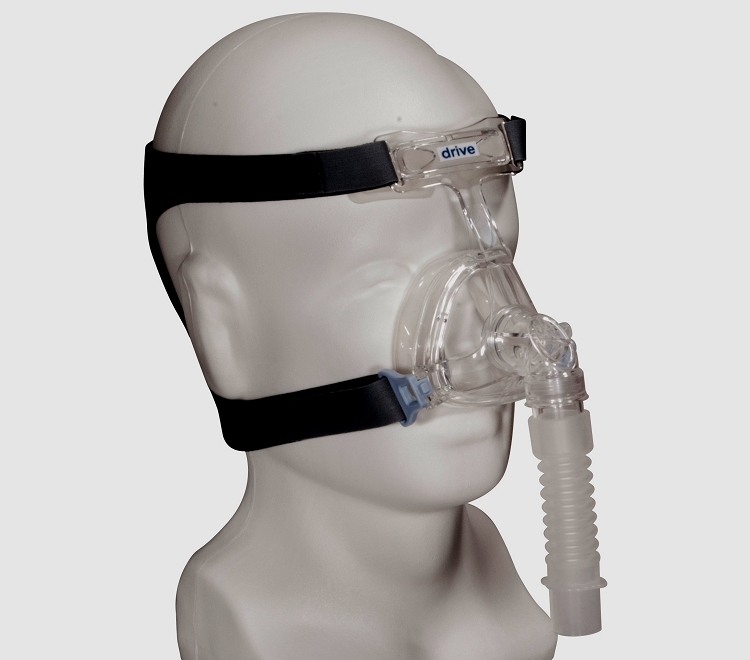 The new Freedom nasal cpap mask from Drive Medical is a light weight and economical choice for those customers looking for a good value. The mask comes packaged with small, medium, and large nasal cushions as well as two sizes of forehead pads. This makes this mask ideal for customers who are unsure which size mask to purchase. Works great! I am sleeping soundly again. I would recommend this mask. It stays put all night. No fumbling around to readjust it. Looks flimsy and may not last long, but it's the most comfortable one I've had. I've tried a Probasics and a DeVilbiss. Large cushion fits my big schnoz. No annoying whistle from the exhaust port like my Probasics had. Flimsy-ness makes it very light and adds to comfort. Straps are wide and leave less of a mark on my face. The headgear is bi and fits my big head well. Shipping was FAST! Ordered after midnight Monday and got it on Thursday!